From head to toe, Two Little Beans & Co. has little ones covered. We specialize in quality handmade goods for babies and kids. Our prints are influenced by the Maine coast and incorporate bright colors and organic materials. 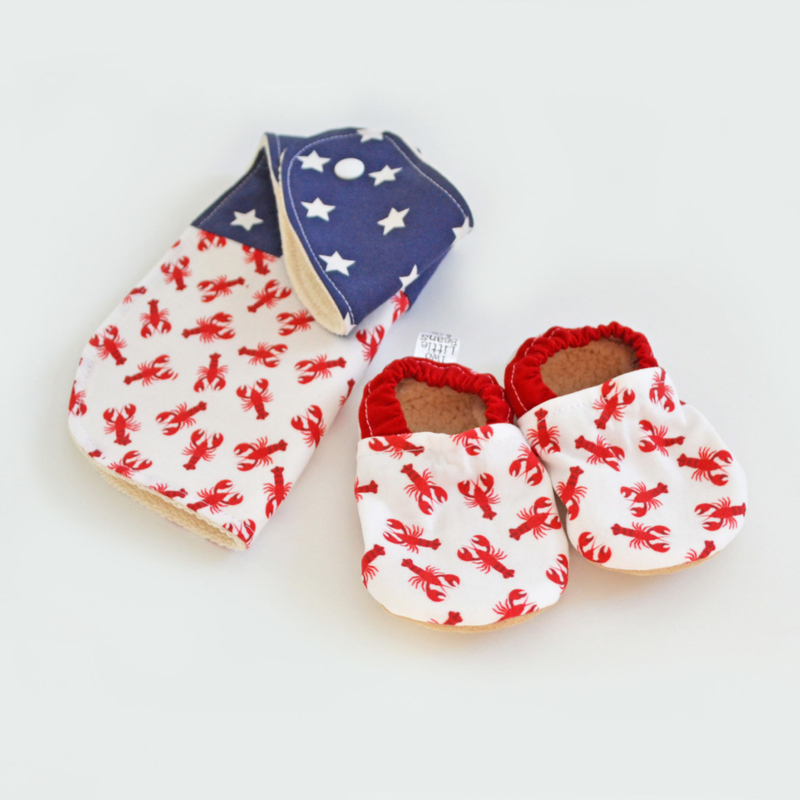 From baby booties and bibs which will keep baby’s shirt dry and tiny toes warm, to clothing for everyday adventures, each Two Little Beans & Co. piece is handcrafted with care and durability in mind. 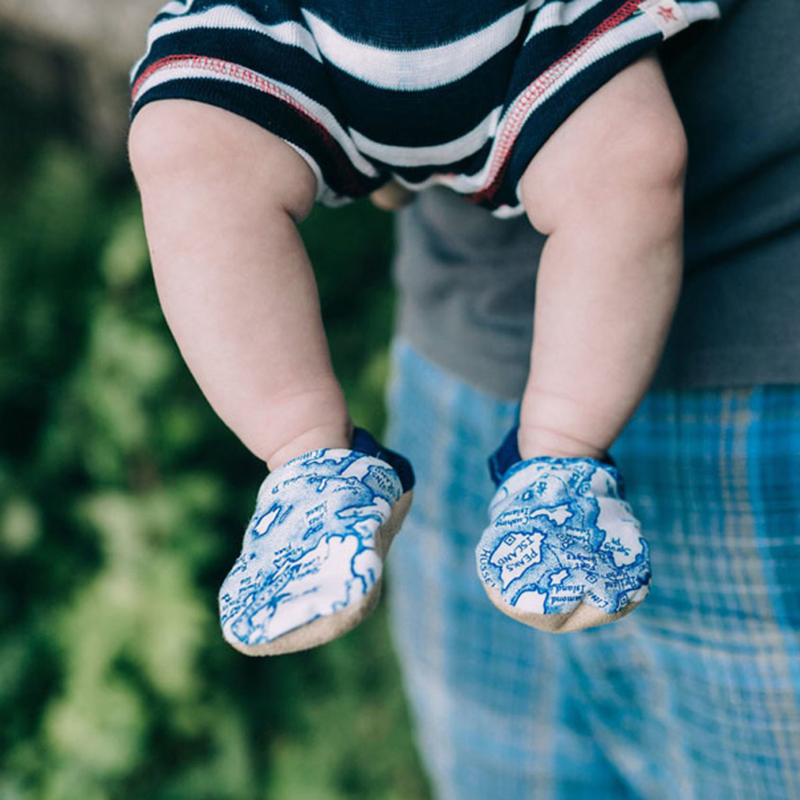 The comfortable design keeps our booties on baby’s feet all day. The cozy sherpa lining and no-slip sole make them the perfect, flexible shoe for little one’s crawling, cruising or learning to walk. The unique side-snap design of our bibs makes them easy to use, comfortable for baby and durable enough to withstand spills, splashes and dribbles. 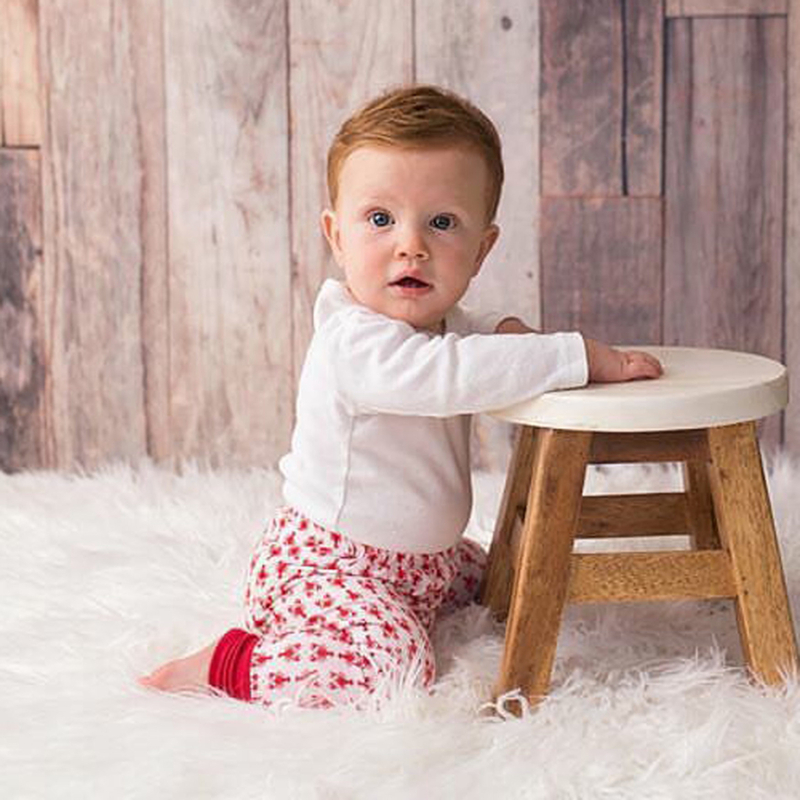 Our apparel line makes dressing your little one easy. Each piece is soft and cozy without restricting movement – perfect for everyday adventures.